A CLEANER UPPER ENGINE MADE EASY! 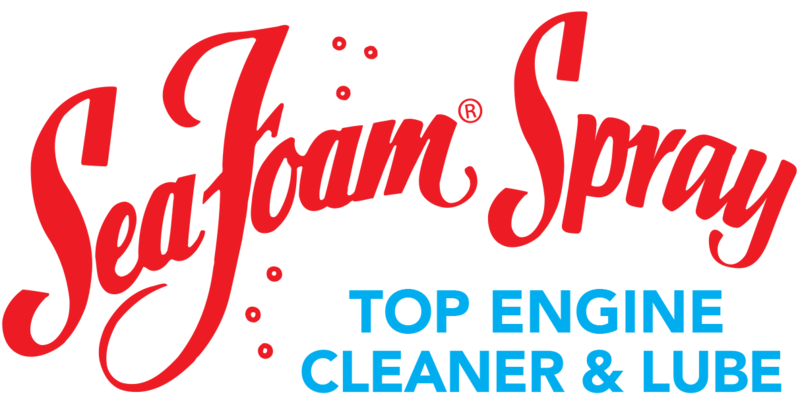 Use Sea Foam Spray to clean harmful engine deposits where fuel cleaners can’t reach. Works fast to clean intake valves & chamber areas. 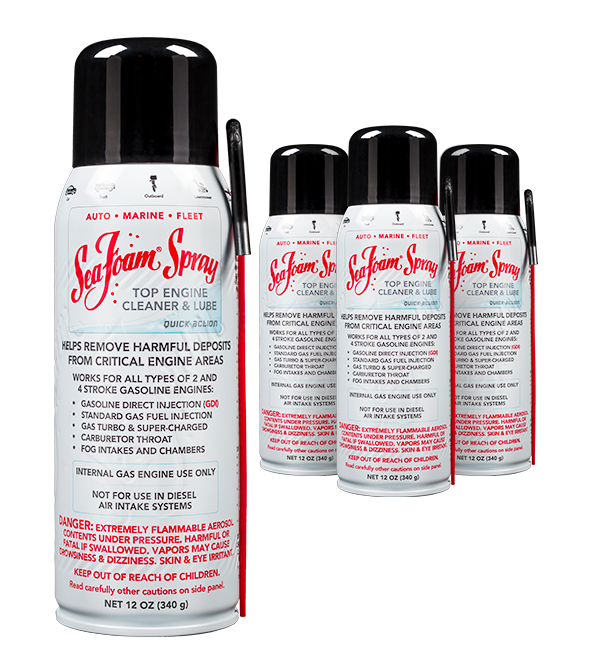 Safely cleans & lubricates critical upper engine parts. Important for modern Gasoline Direct Injection (GDI) engines where fuel cleaners can’t reach the intake valves. Use Sea Foam Spray to fog intakes & spray cylinder cavities. Lubricates & protects chamber parts from dry out & corrosion.